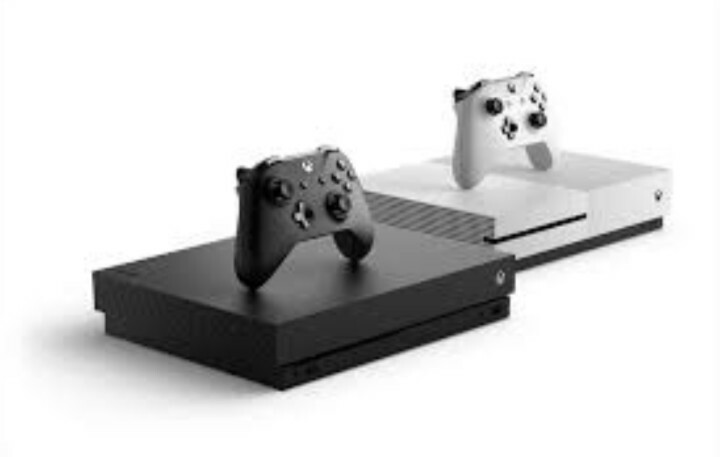 Do you have an Xbox One game with little or no large space memory size, a point will surely come in time when you’ll require additional storage space. Here is a presentation about how you can add extra storage for those really large size Xbox One games which you wish to play. Having Xbox Gold, you’re able to get those Games that have Gold program which gives you three or four games for free each month. In addition, Xbox Game Pass is an unbelievable value of $9.99/month and it gives you access to about a hundred cool premiere games. But, you are still required to download those large files. Games that you are downloading for Xbox One are very large. An average file size of just one game is about 35GB or even more. Considering that Xbox One is more or less a PC and that it runs Windows 10 operating system, you won’t have the need to buy any official Xbox expansion drive. You can make use of an additional stick or even external drive if you have it. Note: There are some things you should bear in mind before you start. One of these is that the drive you are adding has to be USB 3.0 and should have at least 256 GB. However, you might want to use the largest capacity you own. In this instance, I use an Xbox One S. However, the steps are the same not minding if you use Xbox One model or even the newer Xbox One X. Next you will receive a prompt requesting you to input a name for the drive by use of the onscreen keyboard. After typing the name, there will be another prompt asking if you would want to make the external drive your default drive (this means that all other games and apps will be installed on that drive from that time going forward) or if you still would use the original drive. For what I want to do, i'm choosing to make use of the original, however, it can be changed later in Settings. Having done this, you are now ready to format the drive in question. In my situation the drive was a new one and it took me not up to 10 seconds, but your own formatting time might vary. When the drive has been completely formatted, move to Settings/System/Storage to see and be able to manage your we disk. At this same point, you can view how much of the space that has been used on the disk, see the disk's content, and copy items from one drive to another drive. Are you among Xbox owners who have increased their storage capacity using an external drive? Tell us how it is working for you by texting us in the section provided for comments below.